The staff member was very pleasant. 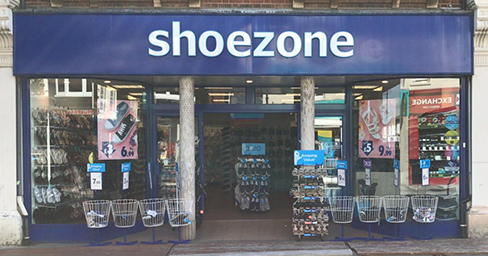 Was a regular shopper at Shoe Zone, but having recently purchased a pair of boots for my daughter for her birthday and getting the wrong ones, I went to exchange for the right ones and they refused stating they had been worn. They have not been out of bag they were put in when purchased! Now have a pair of unwanted and un used boots. Will not shop here again. Shop Assistant basically insinuated I was lying! Great service, friendly and helpful!